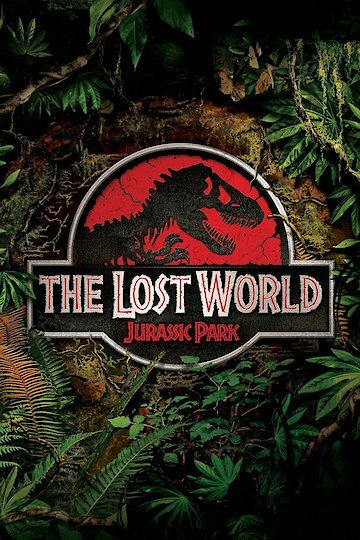 The Lost World: Jurassic Park is a movie that is suspenseful, dramatic adventurous and scary. The story opens with a couple who work as paleontologists approached by a well respected scientist who wants their expert advice and help with an unusual park he is creating. The couple agree to visit the park to see what he has been working on. They are completely surprised by what they see when they get to the park and are driven to the main facility. All along the landscape are real life brontosauruses standing several stories tall, eating, drinking and moving about as they did thousands of years ago. When the team reaches the facility they learn of how the scientist replicated the dinosaurs in the park using the genetic code he obtained from a bug trapped in a piece of fossilized amber. By combining the genes with those of a modern frog, he was able to grow new dinosaurs. The species he grew was not limited to the vegetarian brontosauruses. He also grew several meat eating species including the velocirapture and the tyrannosaurus. The dinosaurs are all kept within areas surrounded by electrified wire so there is no chance of interaction with the people who go through the park on guided tours. The safety of the fenced in areas changes one night when one of the employees at the facility makes a bargain with another agent to steal some of the genetic code and deliver it to them. In order to get past the main security systems, the employee needs to turn off the electricity to the main security systems for a period of time. This takes place during a severe storm which serves to hinder the employees journey to meet with the agent. As the story progresses, the systems go offline and stay offline leaving the fences without electricity. This means the dinosaurs are free to leave their areas and roam wherever they like. To add to the action and suspense, the paleontologist couple, along with the grandchildren of the scientist and some other expert people are in the process of taking a tour on automatic motorized vehicles. When the electricity goes down the vehicles stop in their tracks. This is where the adventure begins because these people now have to find their way back to the safety of the buildings with dinosaurs on the loose all around them. The digitized images of the dinosaurs in this movie are extremely lifelike. The Lost World: Jurassic Park is currently available to watch and stream, download, buy on demand at Starz, Vudu, Google Play, FandangoNow, iTunes, YouTube VOD online.